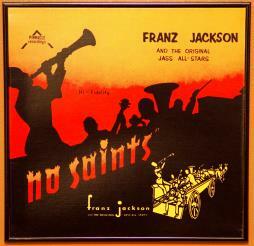 Franz's style was a unique blend of Chicago and New Orleans jazz with some Dixieland thrown in for good measure. 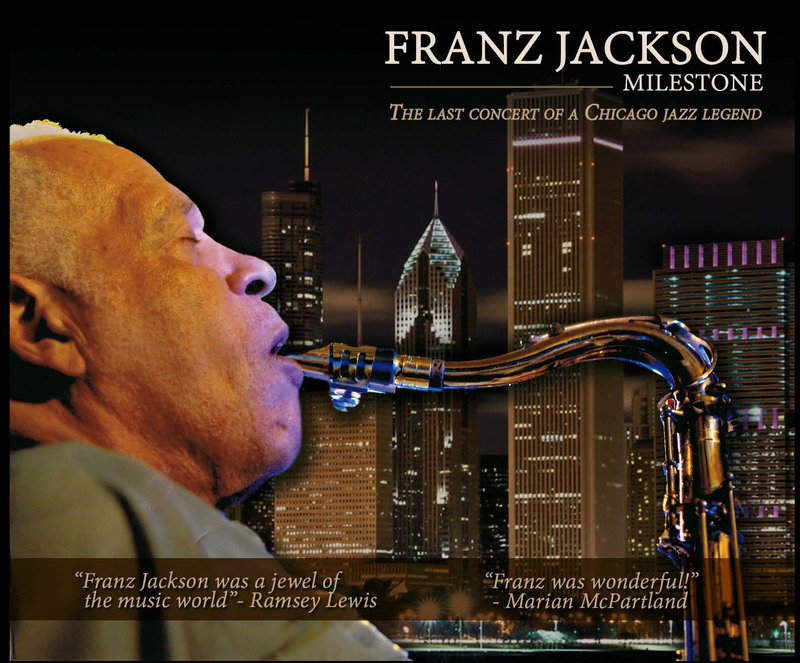 His numerous albums (some of which are out of print) will serve as continual reminders of what a tremendous jazz musician Franz was. 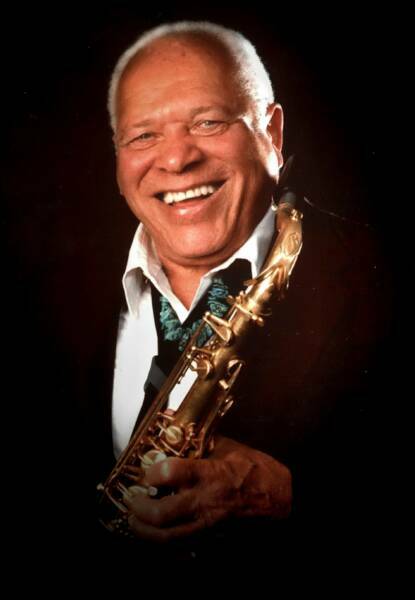 Here you can listen to clips from his available albums, read a little about the albums, and find out how to add these collector's items to your own music library. Several are available for order directly from Franz's site, others are available through other outlets and links are provided for your convenience. Just click on an album title below to get more information, hear clips and order. 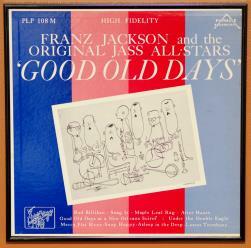 Franz's historic 95th birthday concert in your collection! Get your copy of "Milestone" below!